At Sugarbliss Cake Decorating shop Solihull, we offer a fantastic range of birthday candles. From number birthday cake candles, blue candles, pink candles, silver candles gold candles to our fantastic fountain gold and silver cake candles. we are really excited with our new range of elegant tall 10cm cake candles. These beautiful cake candles truly add that finishing touch to any birthday cake or celebration cake design.Our tall birthday cake candles are available in gold, silver and white. A new great addition to our range of birthday cake candles are our rose gold cake candles. 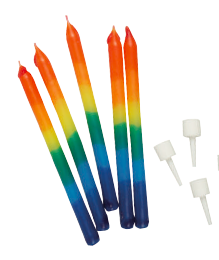 Our full range of birthday cake candles are available from our cake decorating shop, Knowle, Solihull or why not order from our cake decorating online supplies shop. Cake Decorators will be writing down their resolutions for their next cake projects and when better to start than right at the beginning of the year? 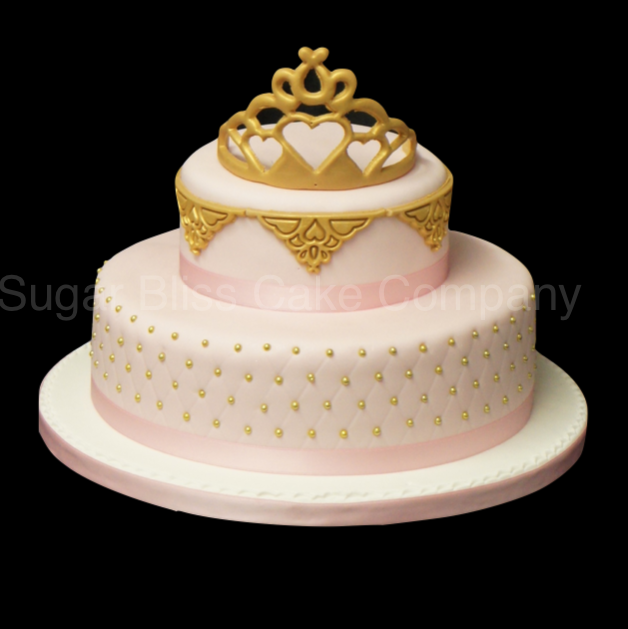 Sugarbliss Cake Decorating Shop has got you covered, with hundreds of products from cake decorating tools, cake drums, cake boards and boxes to a complete range of sizes and colours in sugarpaste ready to roll icing covering, we have everything for the beginner and professional cake decorator. Or if you would like to order your wedding cake, birthday cake or special celebration cake, our friendly staff will help you choose or design your delicious cake design for you! Check out when Sugarbliss Cake Decorating shop is open in 2018. We have a great new range of fun and easy to use cake and cupcake decorations available now from our Sugarbliss Cake Decorating supplies shop, Solihull, West Midlands. 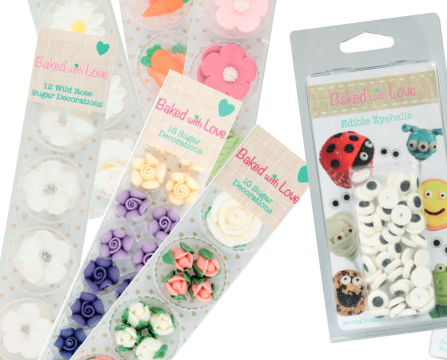 Our new edible cake decorations include the popular sugar cake decorations from our ‘Baked With Love’ range. 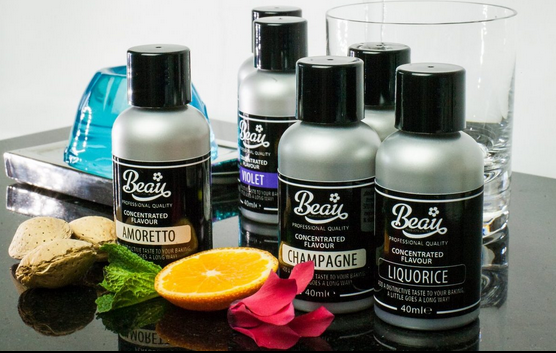 products to our range this month, specially designed to maximise time in decorating your cupcakes, wedding cakes and birthday cakes. The range includes, edible eyes, cake bunting and sugar flowers, all presented in attractive packaging. These new recently added cake decorations are perfect for creating fun cupcakes, birthday cakes and wedding cakes this summer. We have many new cake decorating supplies available from our Sugarbliss Cake Decorating Supplies Shop, Knowle, Solihull. Two of the most simplest and effect cutters we have recently added to our large sugar flower and cake decorating cutters are the wonderful high quality cutters from Fmm. Their new Adorable Baby Cutter Set and their new Easiest Ever Peony Cutter are perfect for creating professional decorated cakes. 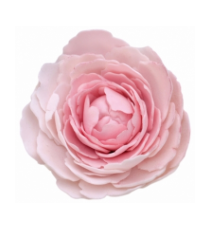 The Easiest Ever Peony Cutter is brilliant for making beautiful hand made sugarflowers for wedding cakes, birthday cakes or anniversary cakes. Designed to create the easiest and quickest sugar peonies ever! Different sized peonies can be created by simply adding more petals. It also includes a leaf cutter! Simple and easy to use for beginners and a great time saving tool for professional cake decorators especially for a cascading sugar flower wedding cake design. You can also create adorable decorations for those New Baby Special Occasions! 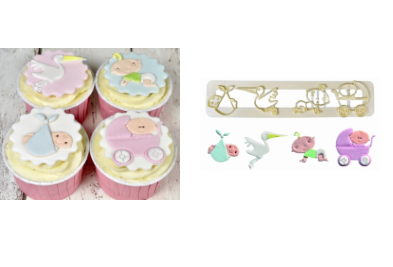 Whether it’s for a Baby Shower cake, New Arrival or Christening cake, you’ll find these cutters perfect! This easy to use cutter features 4 designs including a baby in a pram, a crawling baby, a stork and a baby in a blanket! 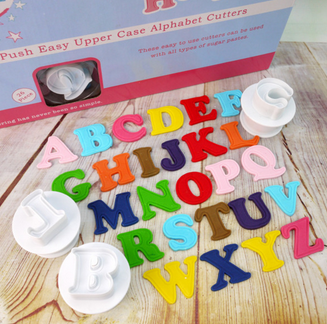 Buy Now these brilliant cutters at great prices by popping in to our friendly cake decorating shop in Solihull or ordering from our Sugarbliss Online Cake Decorating Supplies Shop. If you are creating a princess themed birthday cake or a tiara wedding cake topper this brilliant tiara cutter set by FMM is a must, for any cake decorators cutter collection box! Cut out a tiara in white modelling paste using the large FMM Tiara Cutter. Lay it across a 4” round polystyrene dummy. Once this has dried off a little you can stand it up and allow your tiara to continue drying for at least 24 hours. Cut out 16 small tiara’s in white modelling paste. Use your knife and scriber tool to carefuly remove the small hearts, as these will be used on the lace border. Lay the small tiaras and hearts flat on a non-stick surface for a few minutes to firm up. Starting in the top centre of the bottom tier of your cake, attach the small tiara’s with a little water. Then attach another row underneath the opposite way up and in between the row above. Refer to the cake photograph to see pattern. Use the small hearts to cover the joins where the 2 tiara’s meet. Using the third largest circles cut out 20 of circles of white modelling paste, rolled thinly. Thin the edges of the circles with your ball tool ensuring the ball tool is half on the circle and half on the foam pad. Set to one side to firm up a little and continue to cut out more circles until you have enough for 2 rows around the bottom tier of your cake, see photo. Wet the bottom of the cake with water and then take 1 of the white circles and lightly fold it in half then fold again in half the pinch the pointed part so you have a small ruffle. Attach to the bottom of the cake the continue until you have 2 rows around the cake. Tie ribbon around the cake. In the front centre of your top tier scribe a heart on using your template and FMM Knife and Scriber tool. Using the second largest circle cut out 20 of circles of pink modelling paste,rolled thinly. Thin the edges of the circles with the ball tool ensuring the ball tool is half on the circle and half on the foam pad. Set to one side to firm up a little and continue to cut out more circles until you have enough to fill the heart you have inscribed on to the front of the cake. Wet inside the heart with water and then take 1 of your pink circles and lightly fold it in half then fold again in half then pinch the bottom so you have a small ruffle. Attach to the area inside your heart. Ensuring you keep a heart shape. Repeat steps 8 & 9 with white modelling paste to create a white frame of ruffles around your heart. 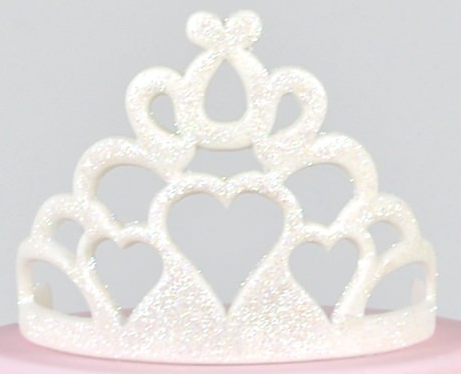 Once the tiara is dry you can add a little sparkle. Wet the tiara with a little water and sprinkle the tiara with Rainbow Dust White Hologram sparkle. Spray with Clear glaze to prevent the Hologram sparkle from falling on the cake. 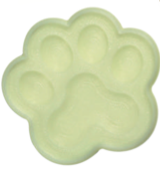 Attach to the top of your cake with royal icing. 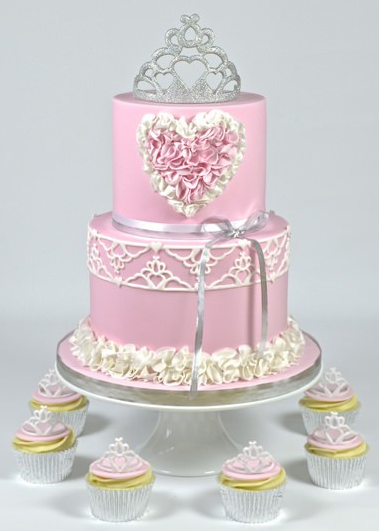 All the products and ingredients to create a beautiful tiara wedding cake or celebration cake are available from our cake decorating shop, knowle, Solihull, West Midlands or simply order from our Sugarbliss Cake Decorating online store. As the very first PME cake decorating product, this Precision Machined and Engineered tool really set the blue print for the future of PME. Designed and developed for the British Army in the early 1970s to ensure that coating the top of a cake with Royal Icing, Buttercream or cream was as perfect as possible. This product then defined the standard of quality that has always been associated with all PME products. 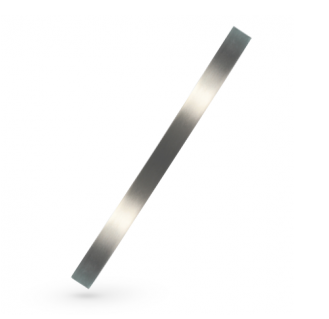 Polished Stainless Steel Icing – PME – Measures 16″ (40.5cm) long x 1″ (25mm) wide. 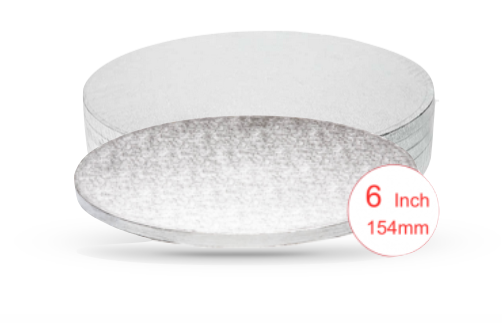 This icing ruler creates a perfect, smooth finish to the top of your cake when royal icing. Use the ruler at an angle to draw across the top of the cake from back to front to create a smooth surface. This product is available from our cake decorating shop, Solihull, West midlands or why not simply order from our online cake decorating shop.